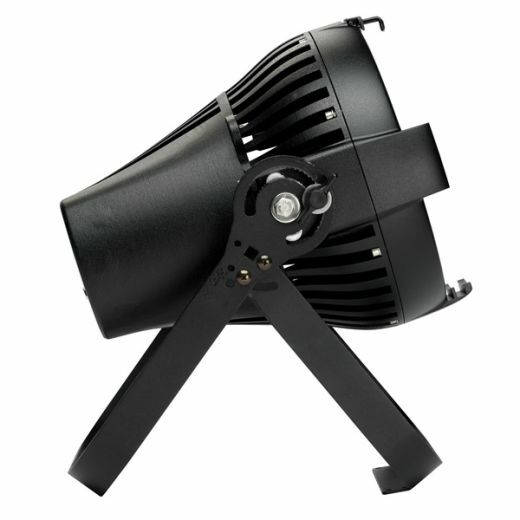 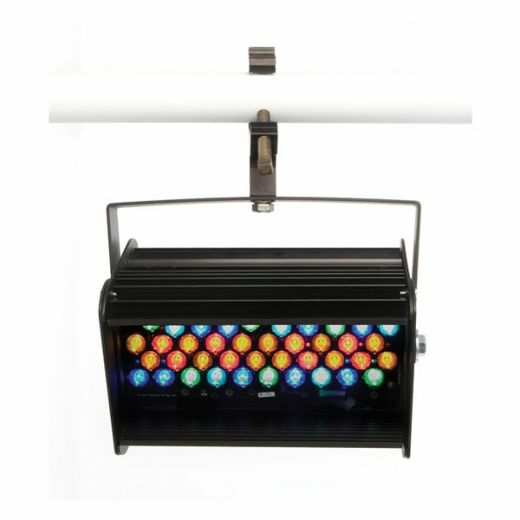 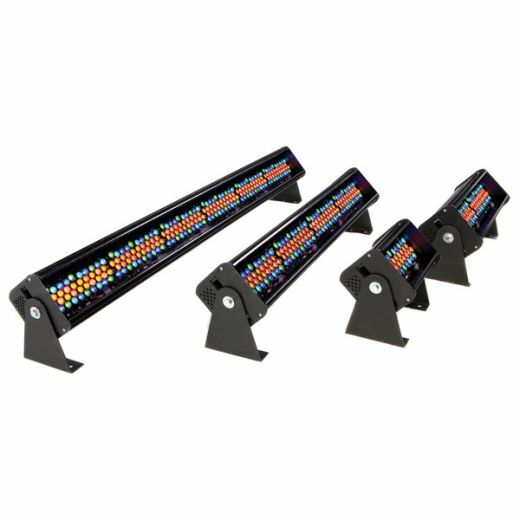 Tibo HID is a completely new tool for lighting professionals. 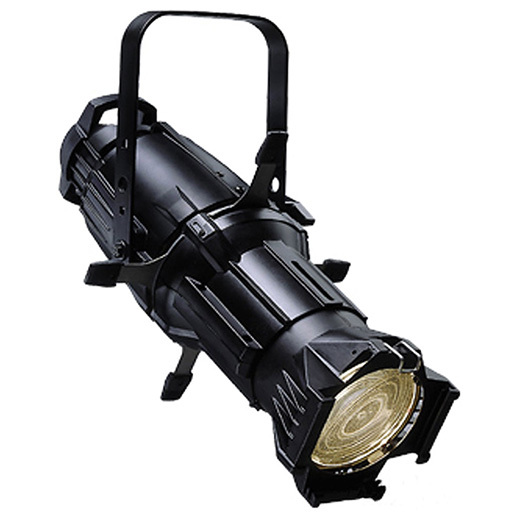 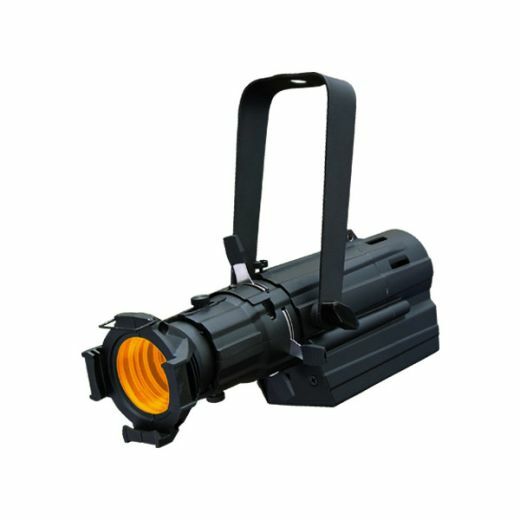 It’s C-DMT 250 W discharge source is extremely powerful yet housed in a very compact body. 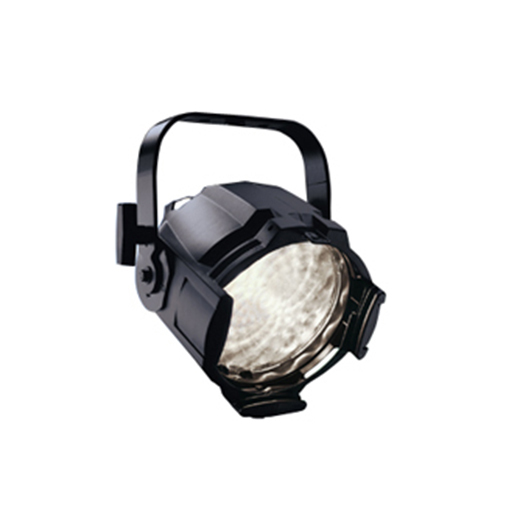 It presents a cost-effective lighting solution offering good value for money by virtue of its long lamp life and lower maintenance costs. 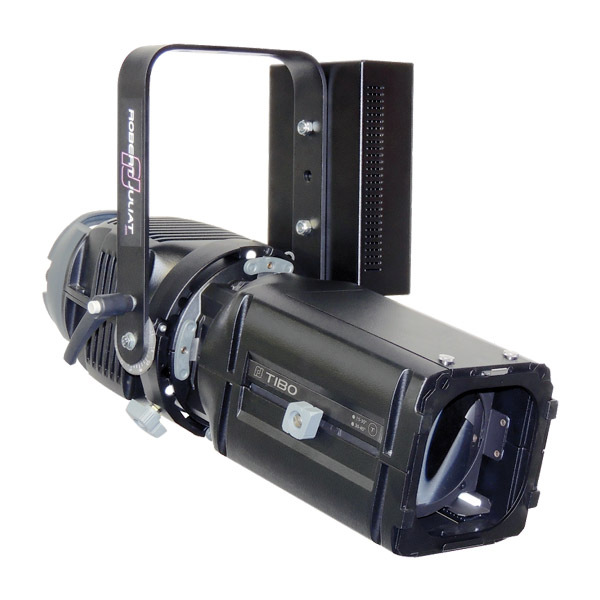 An ‘easy-to-integrate’ fixture, Tibo HID is ideal for the projection of static images, architectural applications and showcasing buildings. 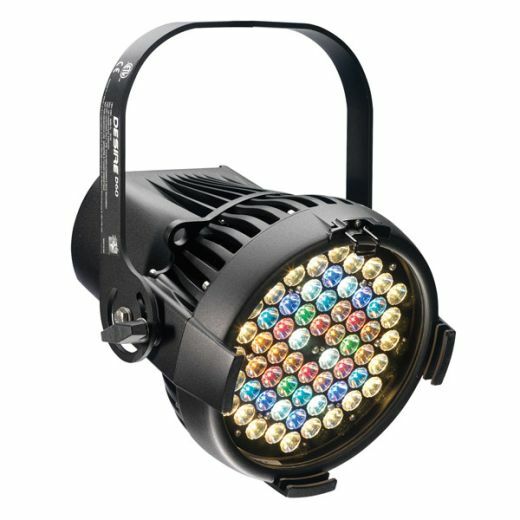 For applications which require intense, non-dimmable light output, the 523 is the unbeatable, powerful solution.